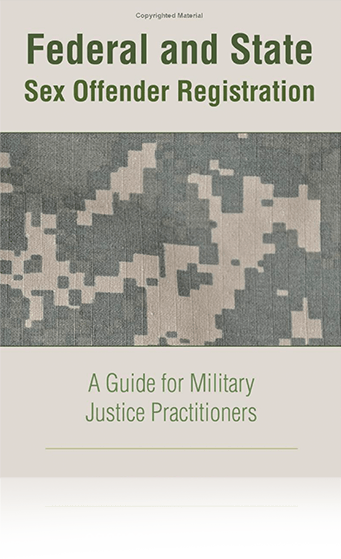 Military Justice International attorneys represent clients all over the world including clients located in areas of combat operations like Afghanistan, Iraq, Africa, etc. Within hours, MJI attorneys can be present to represent clients anywhere in the world. 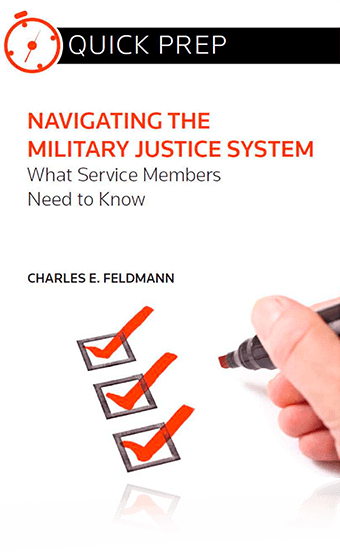 MJI's experienced civilian counsel are crucial to client's legal interests in areas of combat operations.